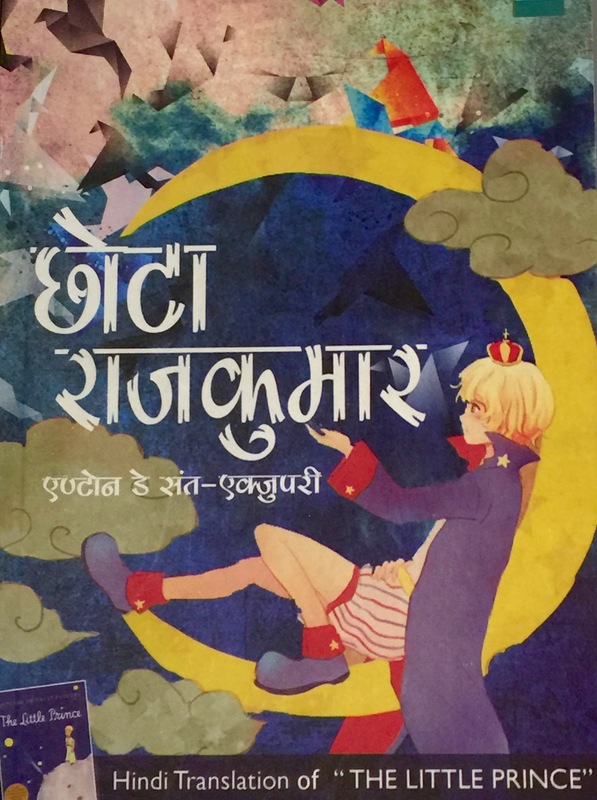 Little Prince in Hindi	Sale! 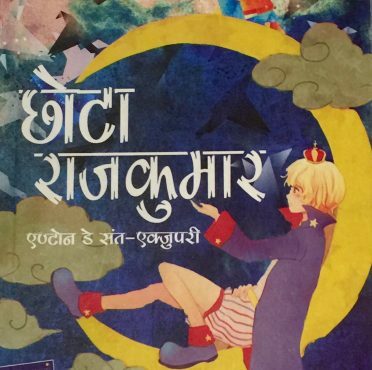 Hindi Version of the famous book of Antoine de Saint-Exupéry. 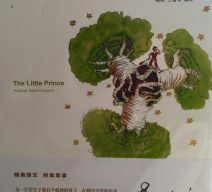 Edition 2013. 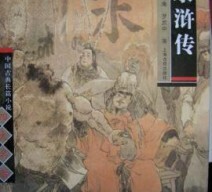 135 pg.pb. 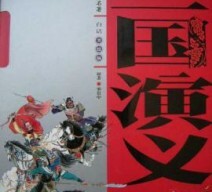 Su Tong famous novel. 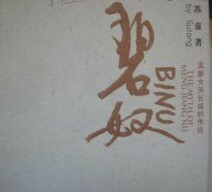 Simplified characters. Paperback. 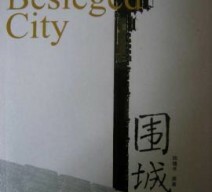 Wei Cheng The Besieged City (in chinese) + MP3 Sale!